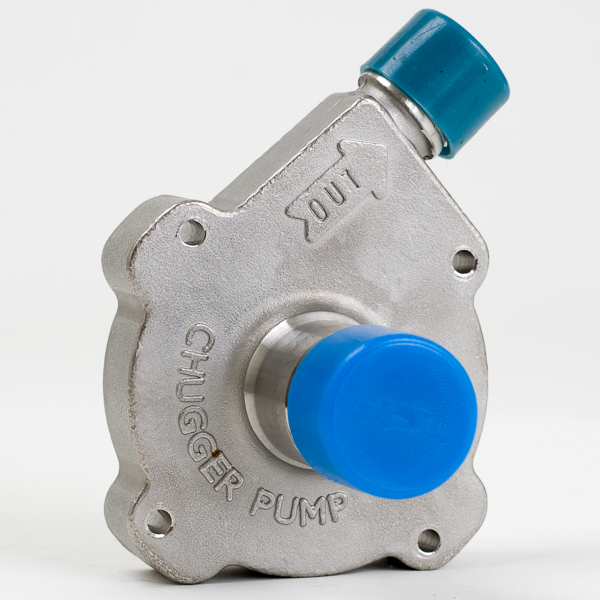 Magnetic-drive pump head made of stainless steel. Will fit on any March pump. Side inlet is a 1/2" NPT fitting and the center fitting is a 3/4" NPT fitting.